Chochmat offers three Friday night services: Celebratory, Contemplative, and Community- Led. See the calendar for specific service dates and times. Read below for descriptions of each service. Welcome Shabbat with music from around the Jewish world, sweet meditation and maggidic mirth. All are welcome — please join us! Join our spiritual leaders Maggid Jhos Singer and Shlichat Tzibur Julie Batz with their musicians for a full Kabbalat Shabbat and Maariv (Evening Service). 7:30pm Third Fridays of each month. Led by Reb Brian Josef and the Shirat HaLev musicians. Music, dance, prayer and teaching. 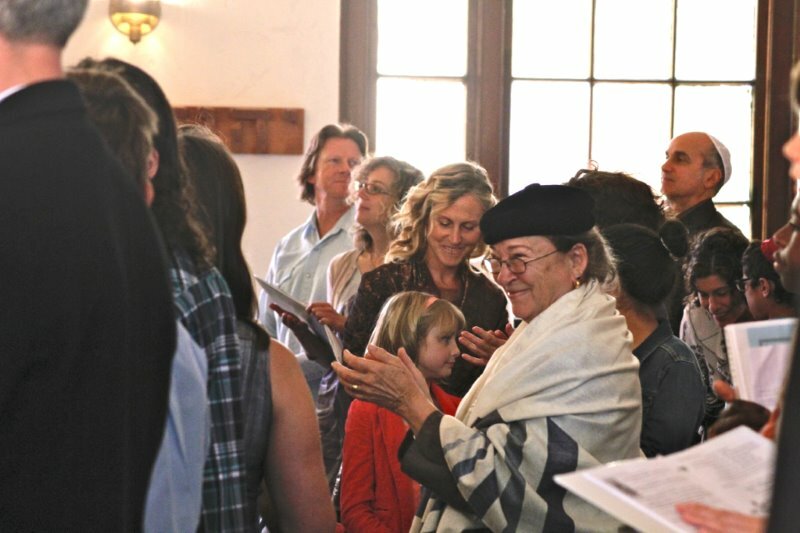 Come and connect with yourself, community, and the Divine with a Contemplative Shabbat service blending music, poetry, meditation, and sacred dance/dzikr. 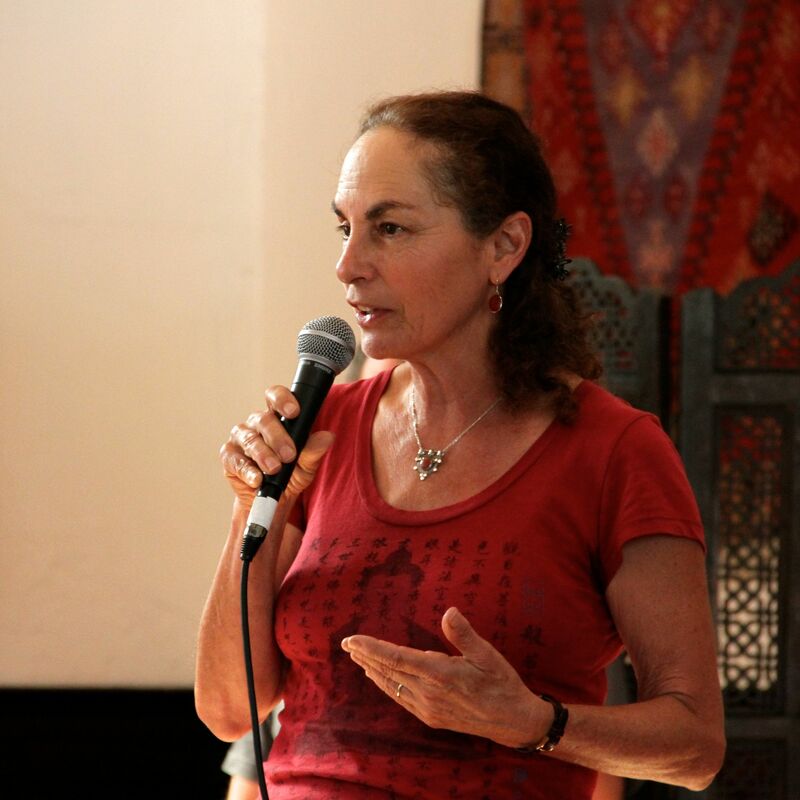 Our caravan of leaders for this service include Reb Estelle Frankel (teachings/stories), Sheikh Ibrahim Baba (teachings/dzikr), Lior Tsarfaty (musician), Issa Nessim (musician), Bruce Silverman (percussion/poetry), Jeannette Ferber (vocals/harmonium) Daniella Salzman (chi kung & vocals), Simone Adler (clarinet) and other guests. Service is followed by Kiddush and potluck oneg. This service is for adults and teens comfortable with periods of silence. Join the sacred new collaboration of our spiritual leaders Maggid Jhos Singer, and Shlichat Tzibur Julie Batz, along with the music direction by Reb Brian Yosef Schachter-Brooks, and accompanied by the Chochmat Halev’s Shirat HaLev musicians and friends for this heart opening and inspiring service of prayer, song and dance. This is a full Kabbalat Shabbat and Maariv (Evening Service).